September is the end of summer. It is when the bulk of the summer harvest comes out, and the vegetable plots begin to empty. September signals the time to begin fall gardening. Some root crops, such as carrots, onions and parsnips, can stay in the ground in cold climates. Adding mulch will keep the ground from freezing and keep these crops fresh until harvest time. 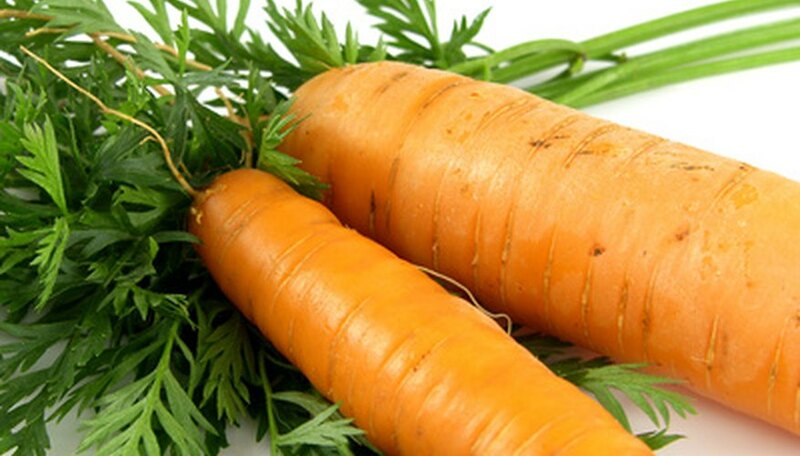 Carrots (Daucus carota) are biennial plants, which grow rosettes of leaves in spring and summer. Carrots are somewhat hardy; they will withstand cold weather and a light frost. Planting carrots in September and October can ensure a late winter harvest. Carrots love light, stone-free, well-drained, fertile soils that contain plenty of well-rotted organic matter. Using rich, sandy, peaty soils will provide the best conditions for the carrot roots to penetrate deeply and to swell. Ensure a pH value of 6.5 to 7.5 for best results. Carrots grow best at mean temperatures between 60 and 70 degrees Fahrenheit. Sow carrot seeds very thinly, about one-fourth inch deep and cover them with a fine garden soil. Sprinkling on top of the soil and lightly watering them into the soil is another option in sowing carrot seeds. Space rows 1 to 1 1/2 feet apart. Carrots need a good supply of water. Thinning the seedlings up to two inches apart will prevent crowding that can impair their growth. Weeding early in the season will prevent overcrowding with any competing weeds. Onion (Allium cepa) is a cool season plant that grows well in a wide range of temperatures. Young onion plants are highly resistant to frost. Onions will grow in various types of soil, from sandy loams to heavy clay. The soil should be firm. Introducing some organic compost or manure into heavy soil will help its moisture retaining properties. Planting seeds or transplanting young onion plants are two ways to establish onions. Onion seeds will germinate well at soil temperatures from 45 to 81 degrees Fahrenheit. Sow seeds in rows, then space the rows about 12 inches apart. Use moist, fertile soils with adequate drainage for best onion production. The ideal soil pH for onion production is 6.6 (slightly acidic). Remove competing weeds constantly by shallow hoeing to keep onions healthy. 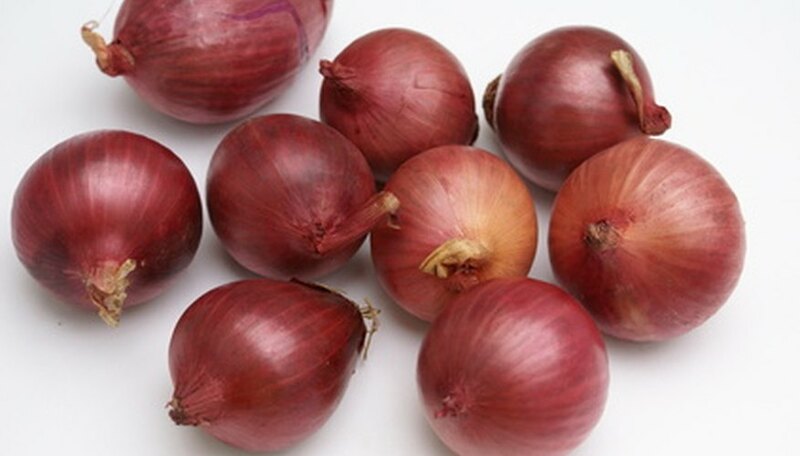 Thin the onions sown in seeds when they reach about 2 inches tall; give them up to 4 inches space. 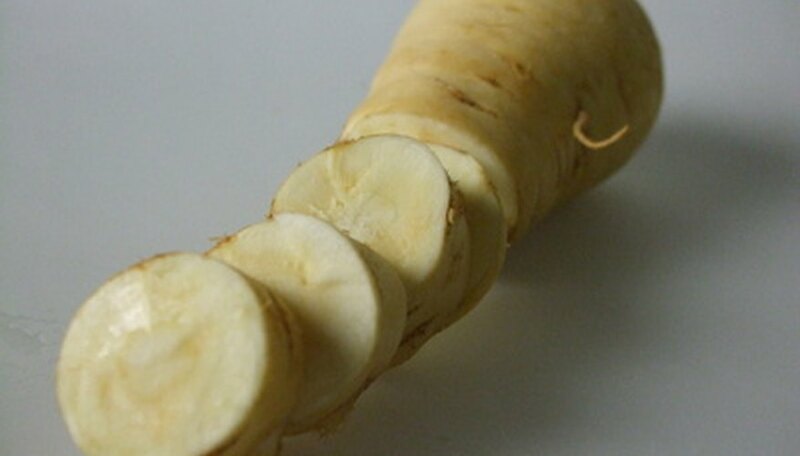 Parsnip (Pastinaca sativa) is a root vegetable related to the carrot. It is a winter vegetable because its flavor does not fully develop until after exposing its roots to near-freezing temperatures for two to four weeks in the fall and early winter. 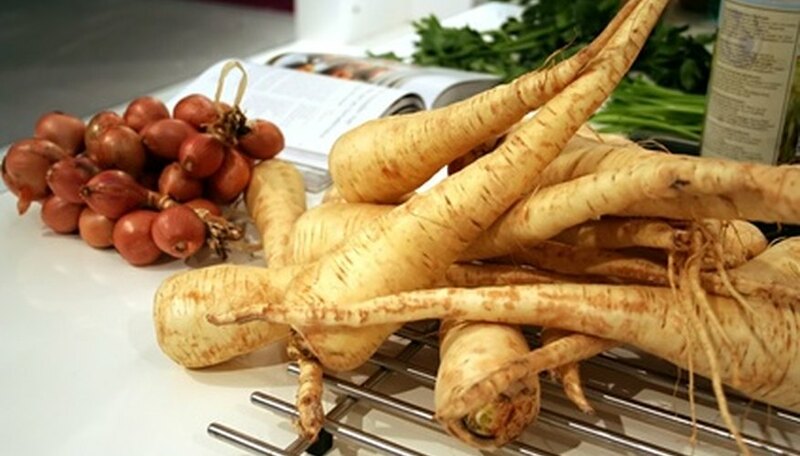 You can leave parsnips safely in the ground over the winter and harvest the next spring if desired. Parsnips require a long, cool growing season where the average temperature is between 45 and 75 degrees Fahrenheit with a pH of 6 to 6.8. Turn over the soil with a spade and mix well-composted organic material into the soil before sowing seeds. Sow three seeds per inch at 1/2 inch depth and 20 inches apart. Germination will take 20 days. Thin seedlings down to 3 inches apart to prevent overcrowding. Give the parsnips a good watering once a week to ensure continued growth. Weed regularly to remove weeds that compete for nutrients.